I truly enjoy working with Val and Robert Rekward and have done so on numerous successful projects over the years. Their attention to detail, research, realistic scheduling, aligning the product with core values and outstanding quality is always there. Val, Robert and their team listen to my needs, give me good feedback and encourage me to think outside the box. It's a great partnership. In 2015 we worked with the Flex Auto Group of Japan to create an array of brand identity options. In that process we presented them with sixteen varied logo designs — and the attached is one of our favorites. This client found us on the internet and loved our logo design work. They contracted with us to develop a logomark with t-shirt sales in mind. This illustrated logo was a huge hit with visitors to their hotel who gobbled up all the shirts so fast that they placed a double order on the second run. Kawaikini is a Hawaiian Charter School on the island of Kauai. 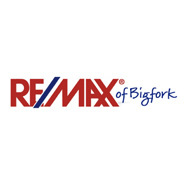 The logomark is derived from the name, and supports the mission and vision of the organization. Because they are a non-profit entity, we provided our services at a reduced rate in an effort to give back to the community. Designed for a fun-loving couple that owned this small bed and breakfast down in Poipu who have since retired, this logomark was created in 1993 and is still one of our favorites. Timeless. The Bend City Council created and funded the Bend Visitor & Convention Bureau (now known simply as Visit Bend) to develop and build Bend’s visitor industry. 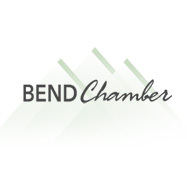 Today, Visit Bend is an economic development organization which creates a wide variety of sales, marketing, and service programs which have a broad economic impact — resulting in increased visitor and convention spending. Visit Bend enhances the economic vitality of Central Oregon by promoting Bend as a year-round visitor destination. They seek to maximize collaborative partnerships; cultivate a world-class visitor experience; and create effective sales, advertising, and marketing programs. Visit Bend asked us to create a new logo design for their highly successful Bend Ale Trail marketing initiative. It combined four of our favorite things: Bend, drinking beer, exploring trails, and logo design. Pretty much a dream job! The owner took over an existing retail location and needed to take a stand for re-evaluation with local consumers, so she contacted us to design a new logomark for her shop. Kauai Custom Landscaping changed their name and needed a new logomark - so they called Delicious Design.We worked with them to understand their needs and delivered a stunning new logo for their shirts, hats, trucks and website. Wahoo Films is a full service video production company. They create films that inspire, educate, and motivate your audience, and needed a logo that would convey the energy that they bring to your video project. Kiahuna Golf Club came to us with a request to create a logo that would be more representative of their golf course. We spent some time out on the course and came up with this serene logomark. 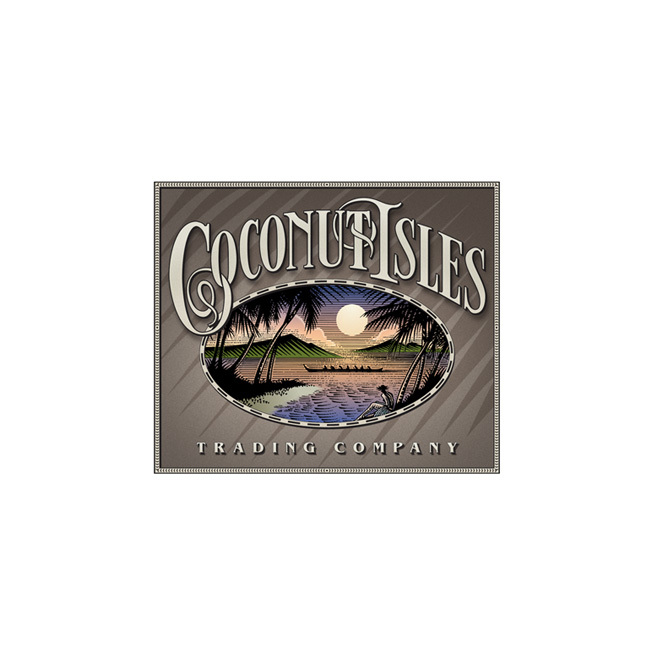 The logo design for the Royal Coconut Coast of Kauai captures the fun, approachable, ocean-front nature of the area—with a nod to the coconut plantations which lend their unique flavor to the region. The Kuhio Auto Group is the largest auto dealership on Kauai, Hawaii. With the most inventory of any car dealer, they’ve secured the top spot on the island — and with strong marketing they’re able to attract the customers needed to sustain that leadership position. This logomark design gives the group a strong, consistent, and identifiable position in the marketplace. This online purveyor of Pacific Islander artifacts came to us for a logomark reminiscent of a bygone era. The end result was also used on t-shirts that were a huge hit. Winner of a 1999 Honolulu Advertising Federation Award of Excellence. This annual festival brings luminaries from the music industry to Kauai for a week of workshops and events. The identity design we created for the festival won a 2004 Hawaii Advertising Federation Award of Merit. Magic Island Sailing Foundation’s mission is to provide free sailing lessons to financially disadvantaged children, and they came to Delicious Design to help them with a logomark that would help to easily identify the organization. The friendly font and calm waters did the trick; appealing to both the children, their parents, and potential donors. These gentlemen, father and son, help people understand the psychology behind their behaviors with money. They wanted a clean, simple logo that would stand the test of time.